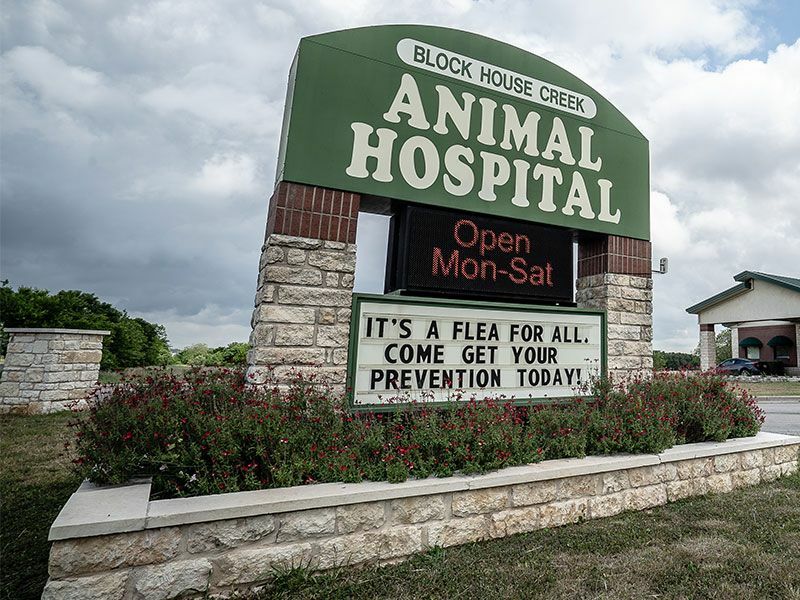 For after-hours pet emergencies, call Block House Creek Animal Hospital at 512-957-3490. You will be instructed to push a button and leave your name, number and the nature of your emergency situation. 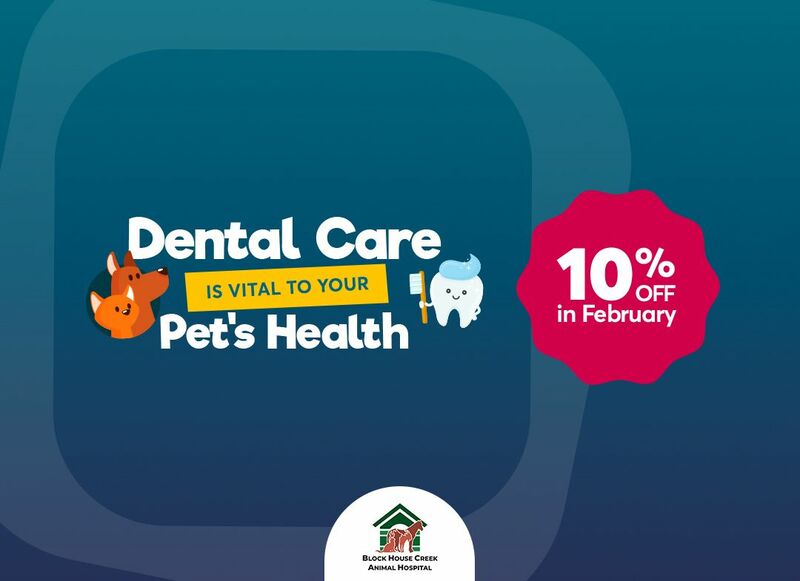 If you do not receive a call back within 15 minutes or you desire immediate care, contact one of the emergency veterinary hospitals near Austin, Texas. We would love to hear from you! You can complete this form for general questions or comments (please call to change or cancel an existing appointment).